I'm getting into a bit of a caprese-bacon cooking rut. 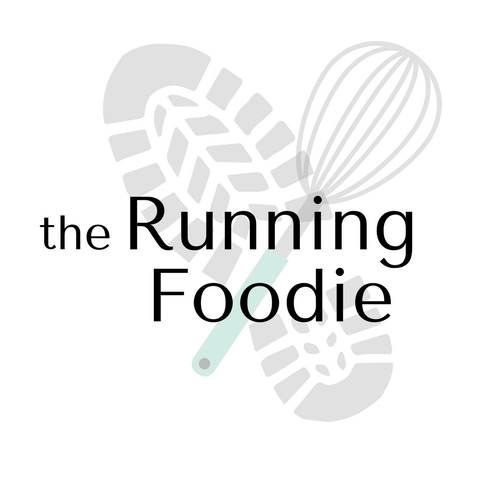 When I make something with flavors that work, I try and reincorporate the same flavors in another manner, often coming up with slightly similar recipes. I need to check myself. 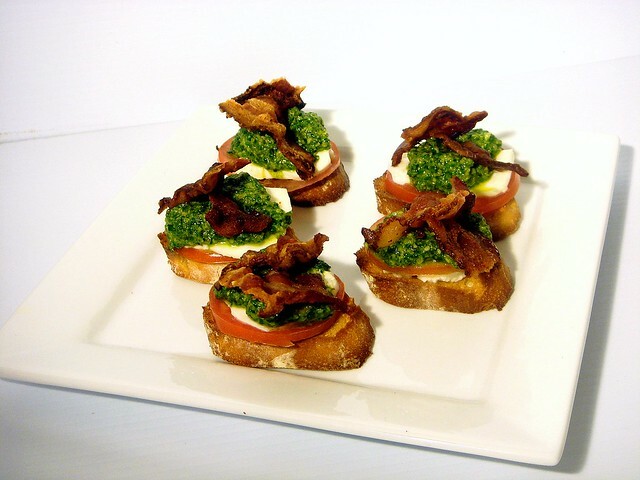 This one is for a tasty appetizer made up of a few components such as spinach pesto - a great way to use up spinach that's about to wilt, bacon, fresh mozzarella cheese, and crunchy, toasted bread. The bread, bacon, and pesto can be prepared ahead of time and assembled the day you need it. Pesto is one of my favorite spreads to make. It's not limited to just basil, and you can use any combination of green leafy roughage (or even sun dried tomatoes or peas!) and nuts you can think of to combine, like the all-purpose cilantro pesto. You can use pesto it as a sandwich spread, a dip for vegetables or dip, with fish or meat, and of course pasta. I added bacon because I wanted the flavor to mix with the rest of the ingredients. It's used in two ways here, both the bacon strips on top, and the grease that's spread on the bread before it is toasted. If you prefer to leave it out, substitute olive oil for the bacon grease. 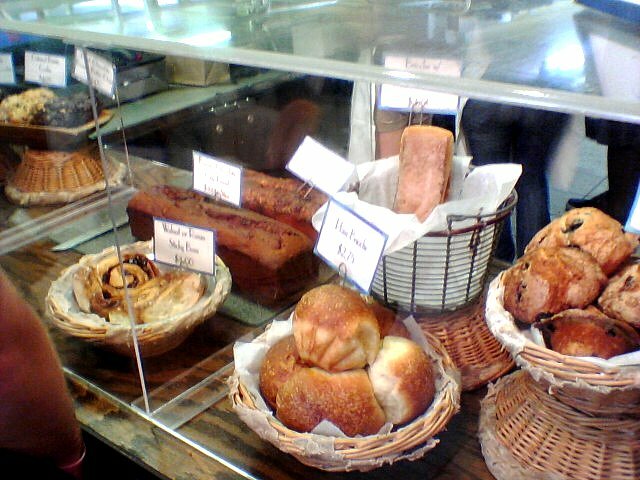 Since the bread is the base, make sure you get a really good baguette. It makes a difference in flavor, and good bread always tastes even better when toasted. So whip up these tasty treats for your next party. They'd make a good addition to football gatherings, birthdays, showers, holiday finger food spreads, or even dinner, in which case you could use larger slices of bread and turn it into a panino. A tasty appetizer with a nod to the Italian favorite and the American sandwich classic. Preheat oven to 425°F and position oven rack two levels from the top. In a large skillet, cook bacon until crispy; reserve two tablespoons bacon grease. 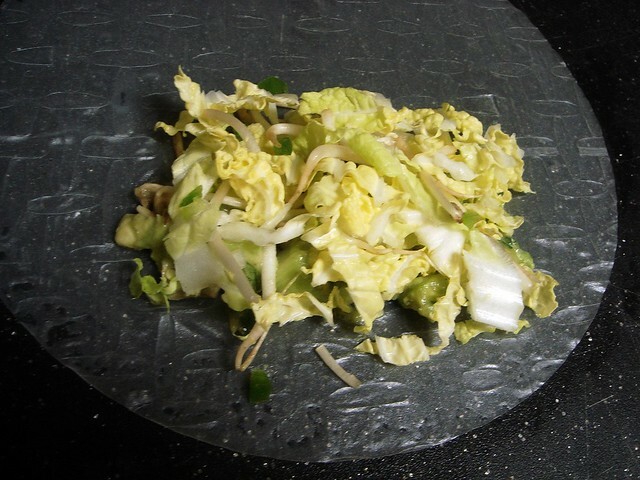 Remove to a plate lined with a paper towel. When somewhat cool, break each piece into fourths. Brush top side of baguettes with reserved bacon grease. Place on rimmed baking sheet and bake for 10 minutes, until edges begin to brown. Remove from oven. In the bowl of a food processor place walnuts and garlic. Process until finely chopped. Remove lid and add spinach, oil, and salt. Continue processing until spinach is completely chopped and mixture comes together. Spoon out into bowl. To assemble bruschetta, layer first with a slice of tomato and fresh mozzarella cheese. Dollop with a level tablespoon of pesto and top with two pieces of bacon. Place on platter and serve. I love hashbrowns. My earliest memory of making them was during the '90s when I was 7ish. 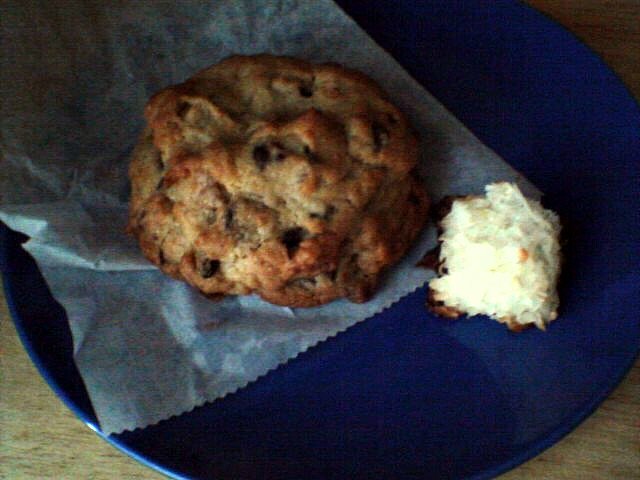 My dad often made them for weekend breakfasts, and I started making them, too. What I like about hashbrowns is that more of the potato surface is exposed to the heat, creating a great ratio of crispy potatoes to fleshy innards. It's like French fries for breakfast, and who wouldn't like that? So, as part of the recipes I created for Newman's Own by Foodbuzz Tastemaker, I had to include latkes, because "latkes" sounds better than "Homemade McDonald's Hashbrowns. 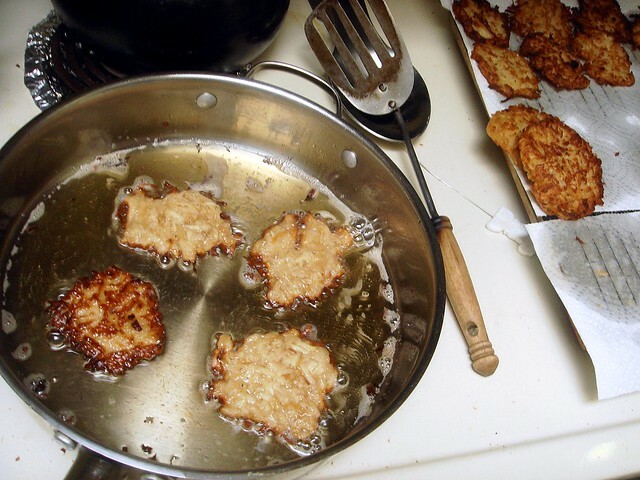 Many countries have their own version of latkes as part of their cuisine, and they're also a popular Jewish dish during Hanukkah. Besides potatoes, latkes include onion, garlic, flour and egg to bind the potatoes together. In my version, I caramelized the onions first to bring a delicious, subtle sweetness to the potatoes, and served them with an aioli sauce instead of applesauce, which is traditional. 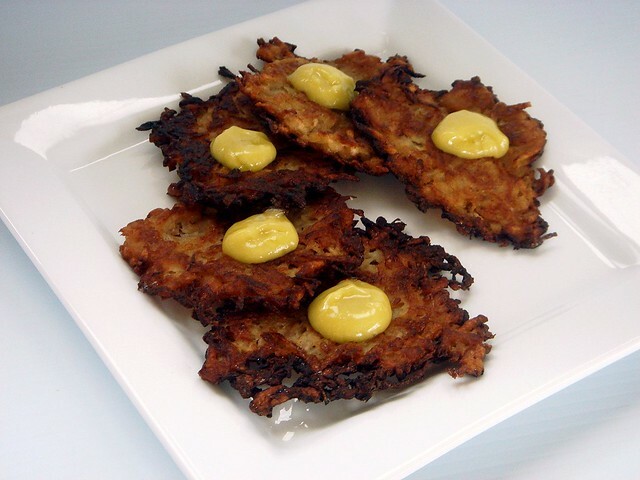 Latkes would make a good appetizer before the meal, or a side dish. They're a bit time consuming to prepare, so you could go ahead and fry the latkes earlier on, and reheat in the oven prior to serving. Preparing the potato mixture ahead of time isn't a good idea since the potatoes "weep" and the batter gets watery. However, the aioli can be prepared a day in advance. Caramelized onions add a nice flavor to these traditional favorites. Topped with a quick aioli and you're all set for a light meal. In a large skillet on medium-high heat melt butter and olive oil until sizzling. Add onions, salt, and sugar. Stir to coat. Let cook for 5 minutes, then lower heat to medium and continue cooking for another 20 minutes, stirring often, until onions reduce and take on a deep brown color. Make sure they aren't beginning to char. Remove from heat and transfer to a bowl. When somewhat cool, place on a cutting board and chop finely. Meanwhile, two large bowls with just enough water to submerge potatoes. As you peel the potatoes, place them, whole, into one bowl. Grate potatoes onto a cutting board; place shreds in second bowl. Continue until you have grated all the potatoes, then let them soak for 3 minutes. Drain in a large, fine mesh sieve for 5 minutes. Place potatoes on a cotton dishtowel, roll up, and wring out as much liquid as possible. Put potatoes in a mixing bowl. To the shredded potatoes, add caramelized onions, lemon juice, eggs, flour, and salt. Stir to combine. Spoon into the sieve and place over a bowl. Set aside while you prepare the aioli. In a medium bowl, blend egg yolks, garlic paste, lemon juice, honey, mustard, and salt with a mixer. With mixer on medium high, slowly stream in olive oil until emulsified with egg yolks. Prepare a baking sheet by placing a cooling rack on top; cover with a single layer of paper towels. Heat enough oil to coat the bottom of a large skillet over medium high heat. Lower a bit if smoking. Scoop 1/8 cup portions of potato mixture and pat onto the palm of your hands. Gently place in skillet and press out into 3-inch circles with the bottom of a spatula. Cook four at a time. Fry for two minutes; flip carefully and cook for another 2 minutes or until both sides are a deep brown. Remove to cooling rack. Repeat with remaining mixture. To serve, dollop each latke with aioli. 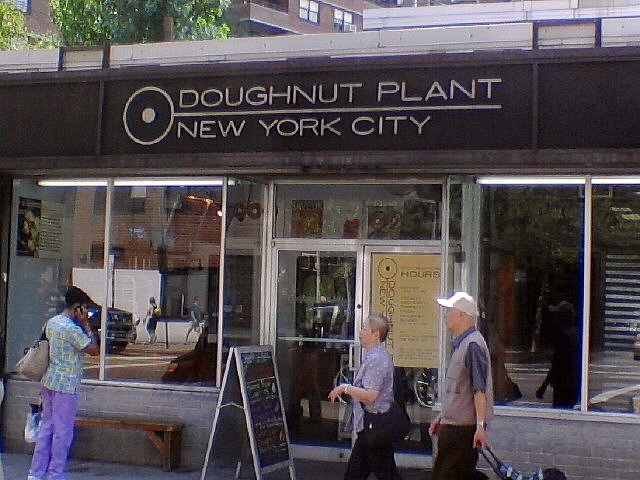 The next stop after the Dumpling Man was the Doughnut Plant, a gourmet doughnut factory in New York City. Their doughnuts are all natural and made with the high quality, natural ingredients. The allure of the Doughnut Plant is their unique doughnut flavorings, ranging from Peanut Butter and Jelly (a peanut butter-glazed yeast doughnut with homemade jelly filling), to Matcha Green Tea, Lavender, and Valrhona Chocolate. 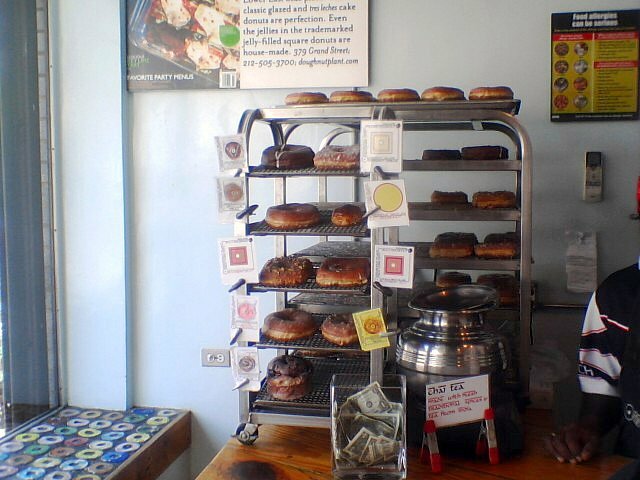 Along with their yeast doughnuts, they have a great selection of cake doughnuts. I should have stuck with those, because they're my favorite. The nice gentleman working the register gave us two free cake doughnuts, salted peanut and carrot cake. The carrot cake is a moist and delicious cake doughnut filled with cream cheese. Simply incredible. I didn't try any of the salted peanut, but I was told it was great. I chose the White Peach Glazed Yeast. It was exactly like biting into a peach, only nowhere near as healthy and with a chewy, tender doughnut as the center. 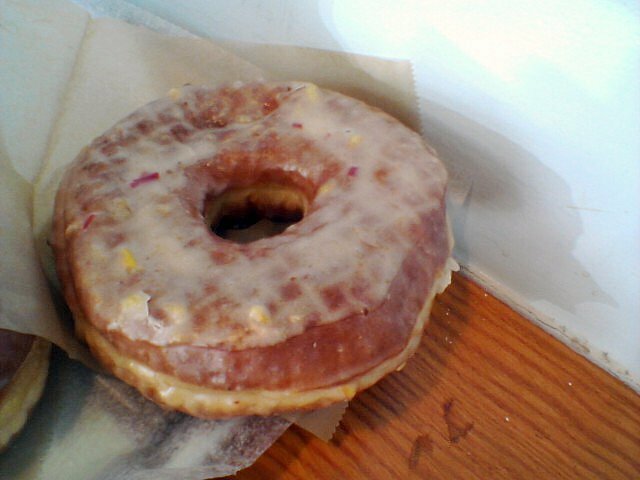 The doughnut was just about the size of my face, so I was only able to eat half of it. Behind those windows is a view of the doughnut factory, but I can't take pictures without the glare. Oops! Make sure you have some cash on you, because unless you buy more than $10 worth of doughnuts, you can't use a card. Although, it won't be that difficult. 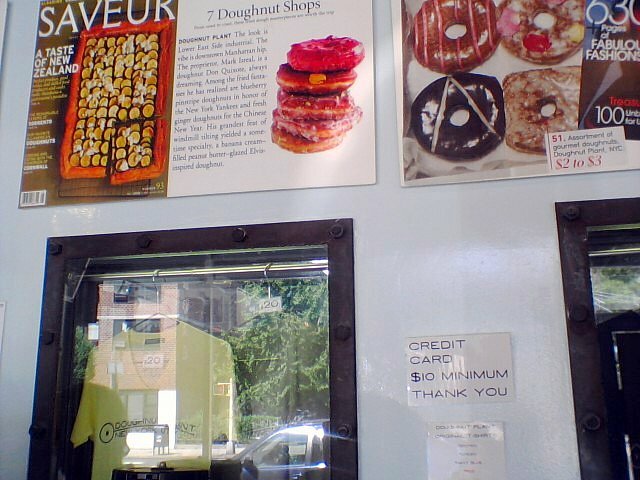 I think each doughnut was around $2.50 to $3.00 for yeast glazed doughnuts. If you don't feel like doughnuts, they also have churros and cinnamon rolls, fresh peach lemonade (seasonal), and super spicy chai tea. 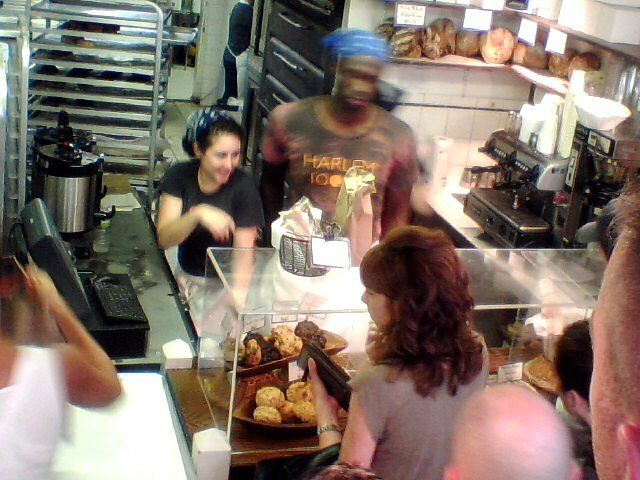 & 220 West 23rd st, New York, NY 10011. For hours and other details, visit their Facebook page. For the past few weeks, I've been in Jersey by New York City. I haven't gone into the city all that much, but I went yesterday and visited a few places. The picture aren't all that great (cell phone camera), but they do the job. 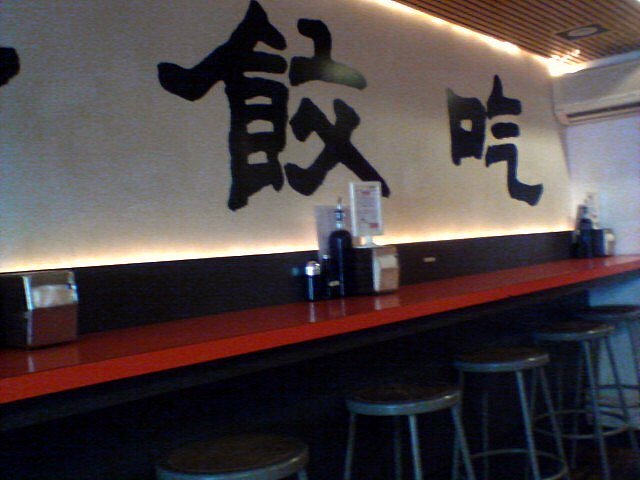 Dumpling Man is a little restaurant consisting of nothing but dumplings. Pork dumpling, shrimp dumplings, vegetable dumplings, sweet pumpkin dumplings. They are sold individually so you can mix and match, or by six or ten. You can also customize how they cook, either steamed or seared. 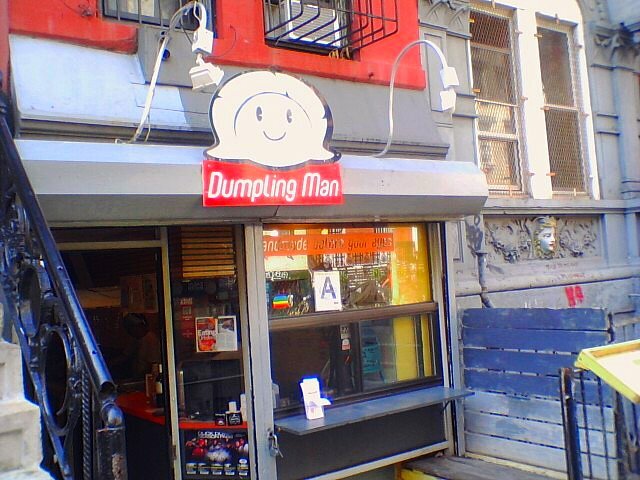 My mom and I first became aware of Dumpling Man years ago on an episode of Martha Stewart's show. I couldn't remember the name of the place since it had been so long, though luckily my friend did. After I ordered, I took a few pictures of the building. 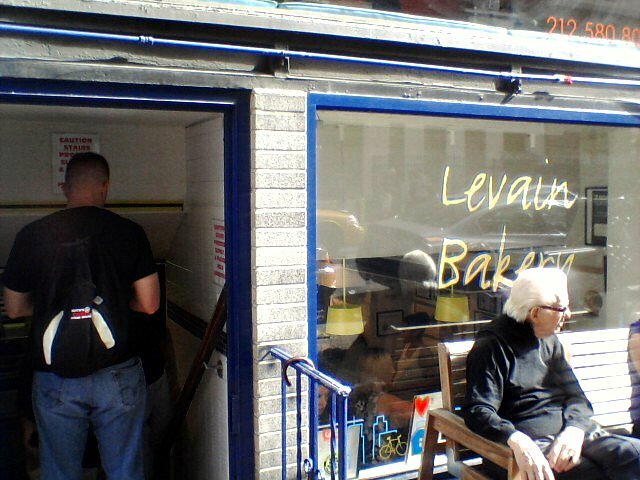 When you enter, you face the right side to look at the menu and order. The building then extends into a narrow hall-like seating area with stools and chairs. If you sit on the chair side, you get to watch Dumpling Men and Women prepare dumplings. This man was using the green spinach wrappers, which means the filling was vegetarian. 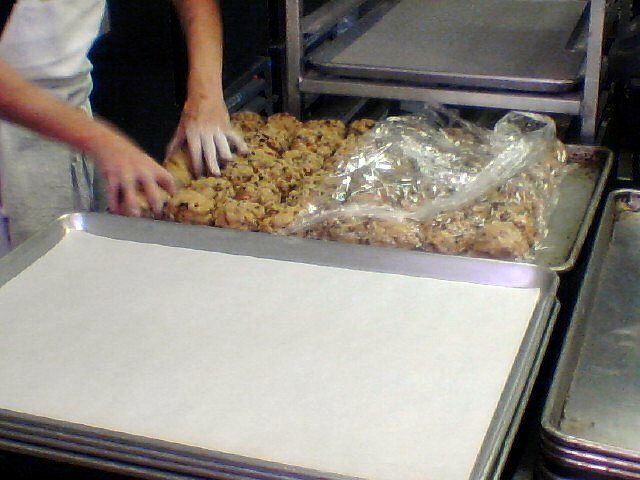 He stuffed the filling and pinched the wrappers shut methodically, filling tray by tray. They make a ton of dumplings. 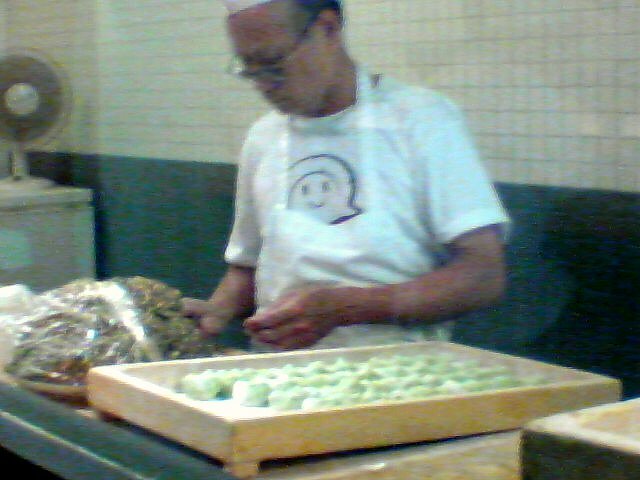 Some of them are frozen because they also sell frozen, uncooked dumplings as well as the dumplings made as you order. 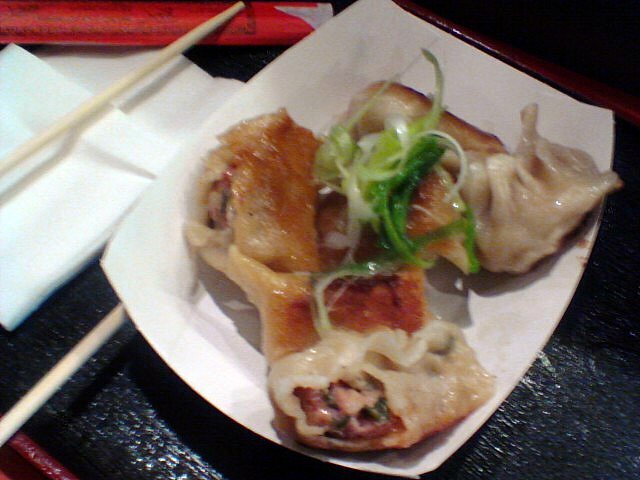 My order of six seared pork dumplings arrived, glossy and topped with sliced scallions. I like the seared dumplings because the bottom gets a little crispy and the dough gets chewy. They are still steamed, but only after the bottoms are seared, like I did in my potsticker recipe. The pork filling was so flavorful and juicy that I didn't need any soy sauce. 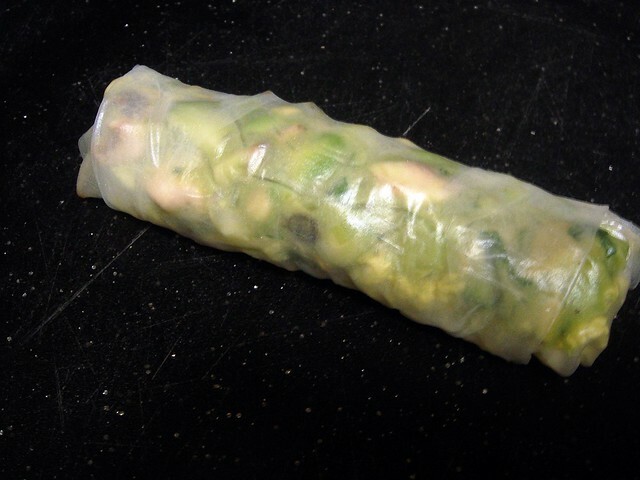 As the dumplings cook, the filling, which hasn't been cooked, shrinks, creating a gap between the dough. 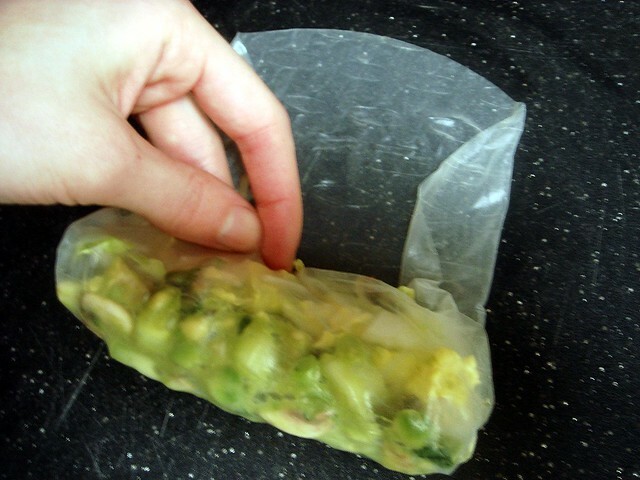 While you're stuffing the dumplings, though, it can be a bit of a hassle to get the wrappers around all the filling without it tearing. There were a few tears in the dumplings I had, so that was cool to see. Back when I made potstickers, I was dealing with the same issue. It's not always preventable, especially if you stretch the wrappers too much. 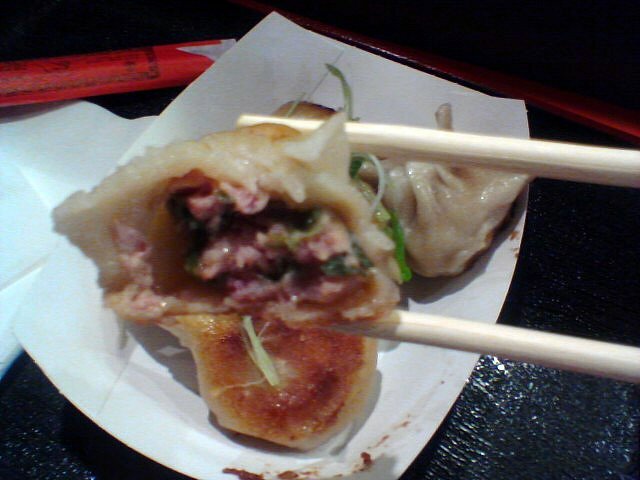 If you're in the city and you need an inexpensive bite, check out the Dumpling Man at 100 st marks place, nyc. Prices range from $3.95 on up for six dumplings, or a la carte for around .90¢ a dumpling. They also offer a selection of sauces, side dishes, and dessert dumplings. If you're in your kitchen and are now craving dumplings, take a look at my recipe for potstickers. Newman's Own Roasted Garlic Alfredo Sauce doesn't have to only be eaten with pasta. 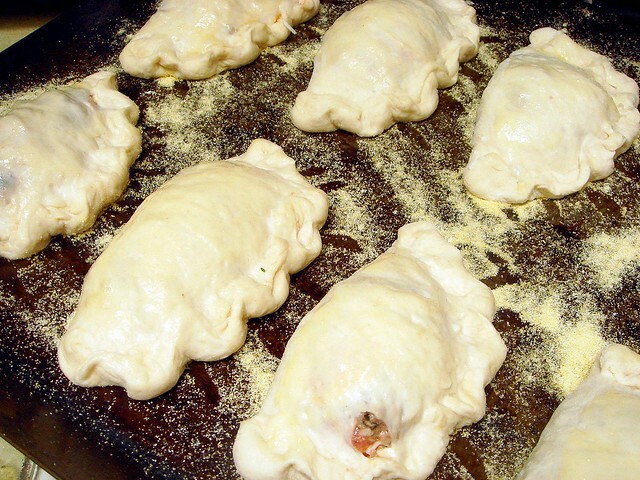 In this recipe, which I created to feature Newman's Own products as part of the Foodbuzz Tastemakers, I use the Alfredo sauce as part of a delicious filling for homemade pizza pockets. 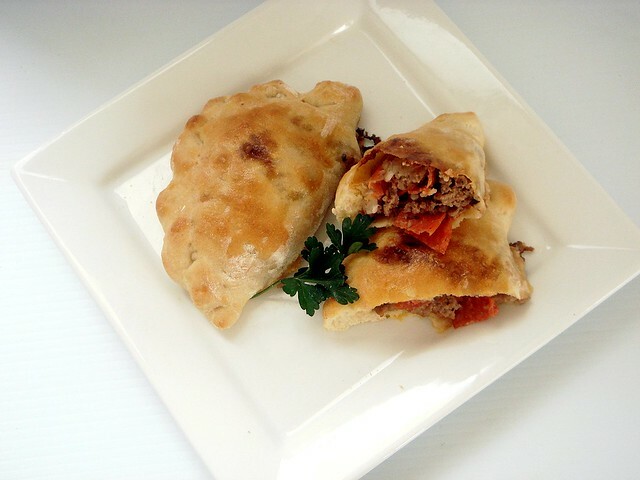 I wanted to create a hearty, meaty pizza pocket, so I made my own Italian sausage-esque filling with ground turkey, garlic, and Italian blend herbs. 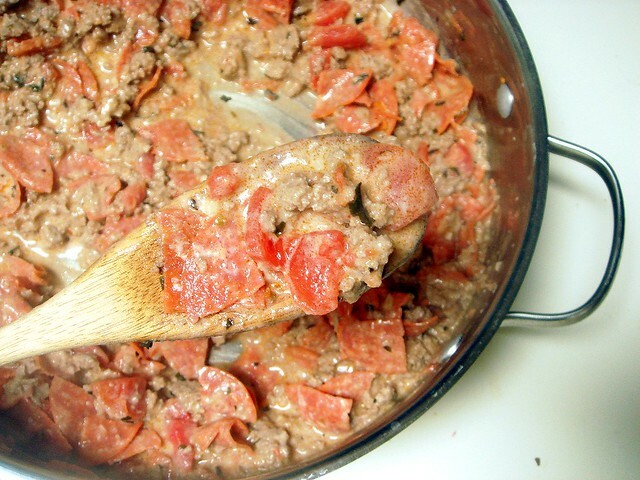 Ground turkey appears in many of my recipes not just because it's healthier than ground beef, but also because it has a lighter taste that I feel pairs better with other flavors in recipes. 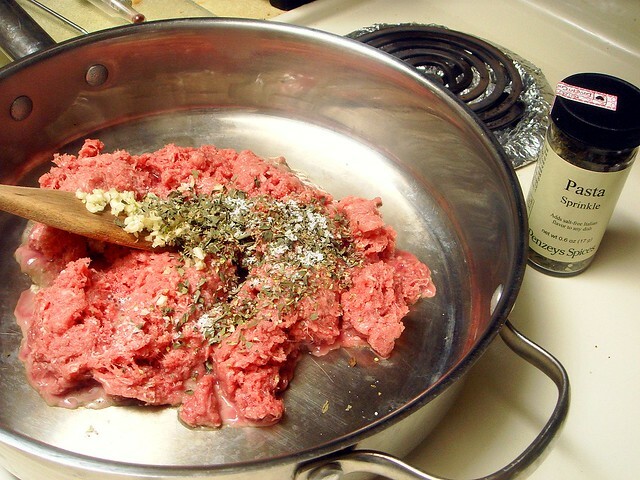 With ground beef, I've found that it is often rather prominent and doesn't blend well. After the turkey has cooked, tomatoes, pepperoni, and the Alfredo sauce are added. It's then simmered until the mixture cooks down, and removed from heat to cool. In the recipe, I said to use a prepared pizza dough to speed the recipe along, though in reality I prepared a Quick and Easy Pizza Crust recipe I found from AllRecipes.com. It's not a recipe I normally use for pizzas. However, it's quick, taking just 30 minutes to rise, and a good recipe to have on hand when you don't want to wait more than an hour, or overnight for pizza dough. Once the pizza pockets have all been shaped (or the sheet is filled), they are brushed with an egg glaze and immediately baked. I didn't let it rise again because it's not necessary. The pizza pockets bake up until they're nice and golden, and the undersides have browned. They're very tasty and easy to eat. 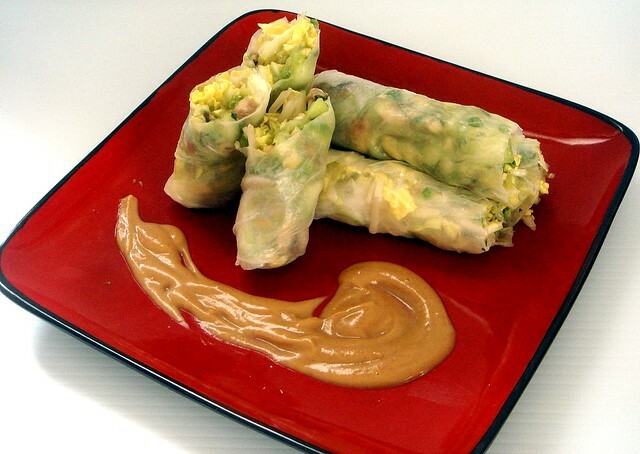 They're great to pack for lunches since all the sauce is contained on the inside, which means less mess! Who wouldn't want that? Individual pizza pockets make it easy to take a slice of pizza to go. Divide pizza dough into 13 pieces. 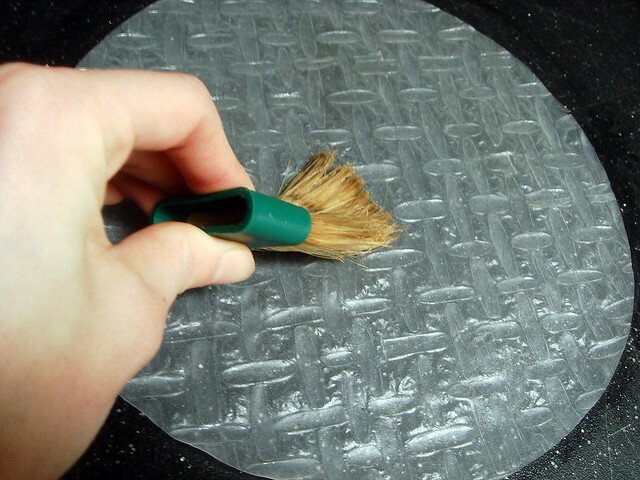 Roll into balls onto a floured surface and cover until ready to use. In a large skillet over medium heat, cook turkey with garlic, Italian seasonings, salt, and pepper flakes until no longer pink, about 10 minutes. Add tomatoes and reserved liquid. Turn up heat and cook until liquid is just about completely reduced. 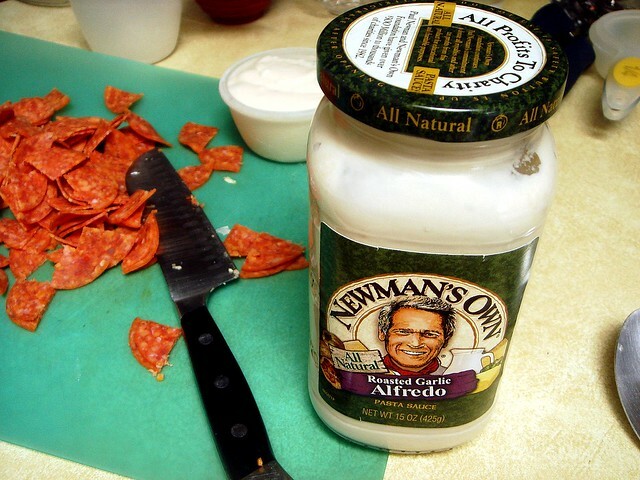 Stir in sugar and pepperoni slices, then Newman's Own Garlic Alfredo Sauce. Remove to a bowl and let cool. Preheat oven to 425°F. Prepare two baking sheets by greasing lightly and sprinkling with cornmeal. Working on a lightly floured surface, take a round of dough and pat it into a 3 – ½ to 4-inch circle. Place ¼ cup turkey filling onto the dough circle, about half an inch from the bottom and sprinkle with 1 tablespoon Italian blend cheese. Fold top half up and over and press together. 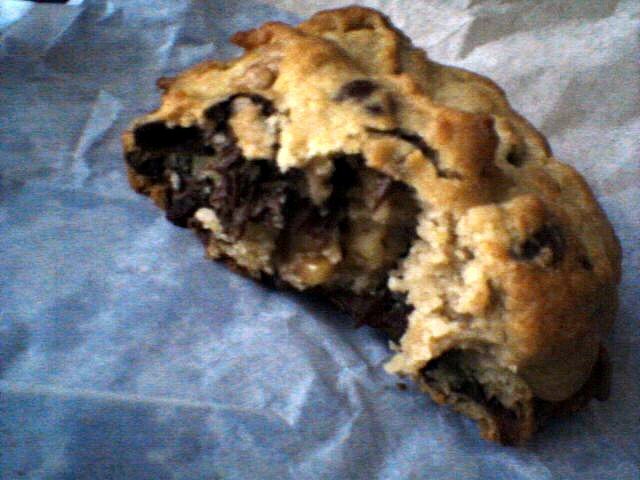 Fold up the bottom of the dough circle over the top, crimping to adhere the dough together. Carefully place on prepared baking sheet. Repeat with remaining dough and filling. 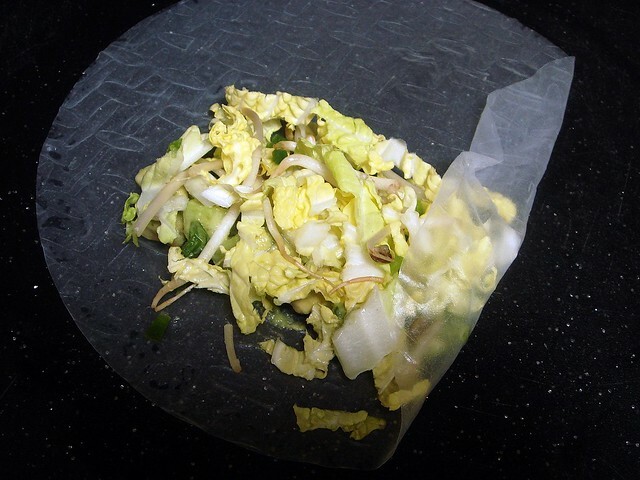 When one sheet is full, brush tops of pockets with beaten egg. Bake for 15 minutes or until golden brown. Remove from oven; transfer to wire rack. Let cool slightly; serve.